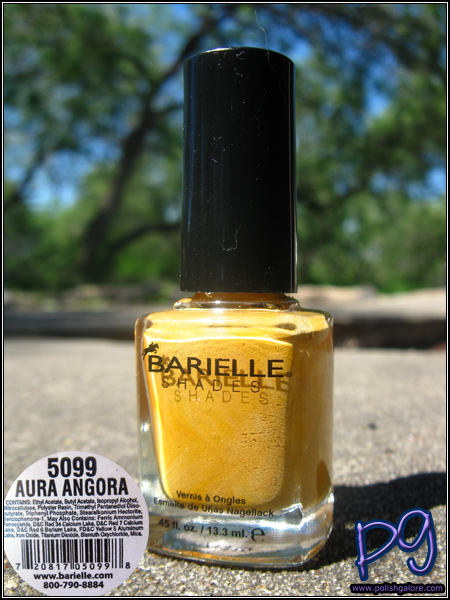 From the Fall 2010 Style in Argyle collection, Barielle's Aura Angora is a royal gold creme, that reminded me of mustard to be honest. 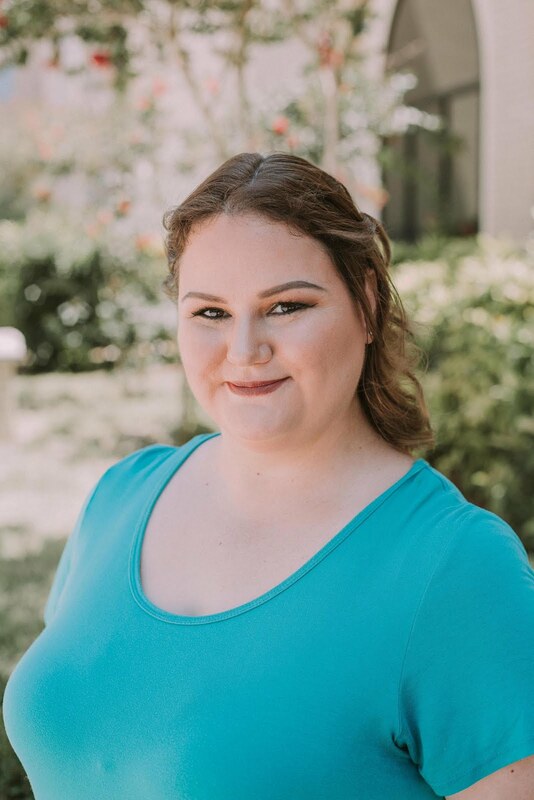 There was an episode of the Girls Next Door (one of the few I saw), where one of the girls was going all over New York City looking for "yellow mustard" but all the vendors had was a brownish mustard. While this isn't truly a brown yellow, I was reminded of it while swatching this color. I used a base coat of Seche Natural, only one fully opaque coat of Aura Angora, and a top of Seche Vite. The formula was just a tiny bit thick, but for a yellow to be opaque and not streaky in one coat is an amazing feat. As you can see in the sun, this isn't a neon yellow by any means. The hint of brown (seen in all the colors of this collection) is apparent, but it's still a pretty fall color. In the shade, the color really reminded me of the brown mustard from the TV show mentioned above, but it's definitely a gold color - almost like a tarnished gold? I think this would be great in nail art as well. this is a really unique color!